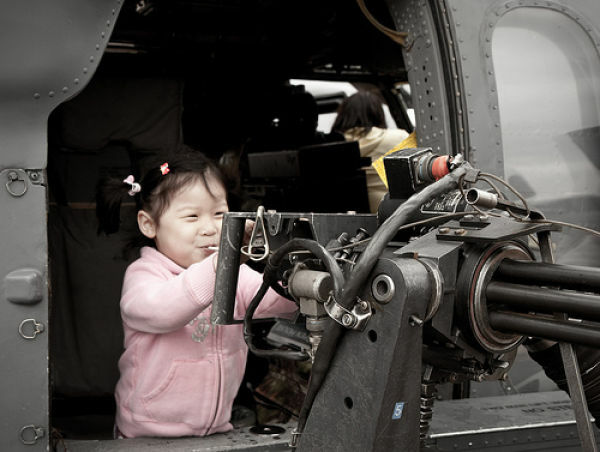 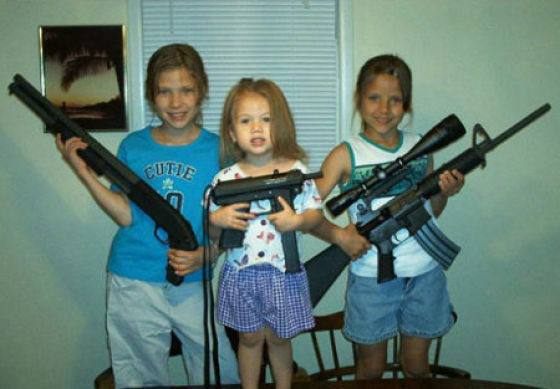 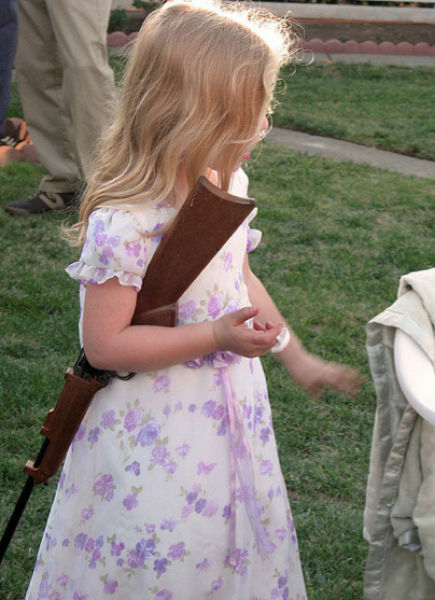 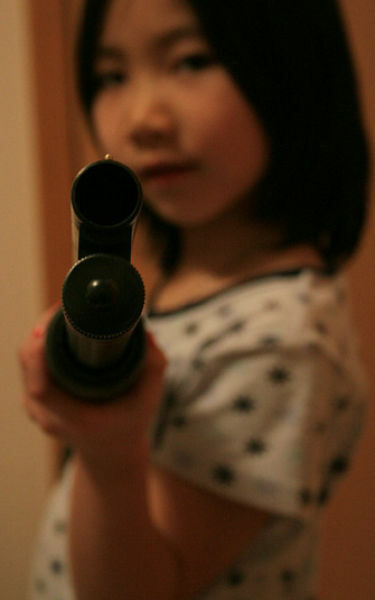 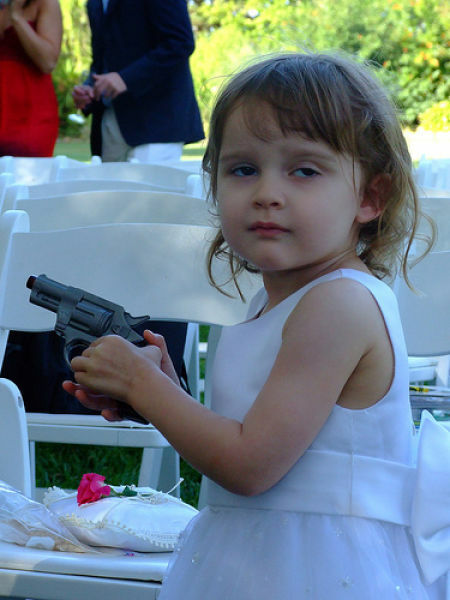 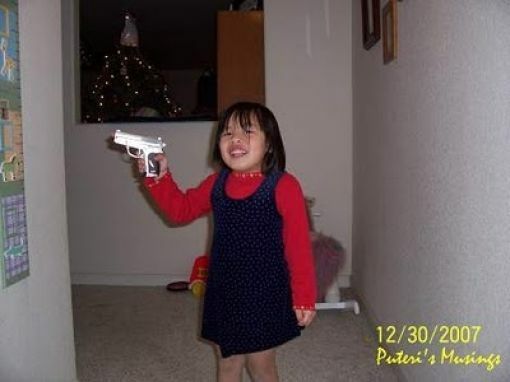 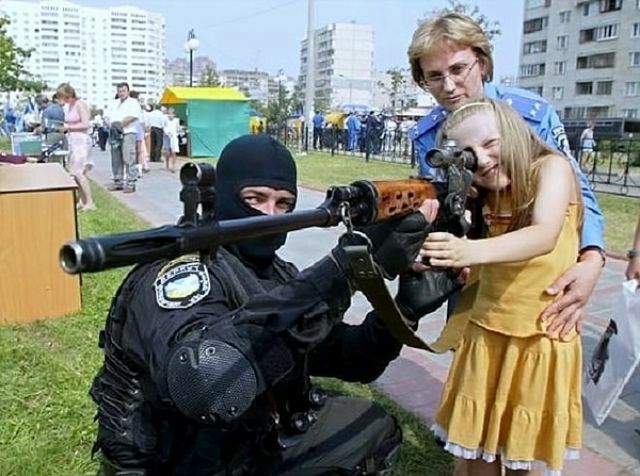 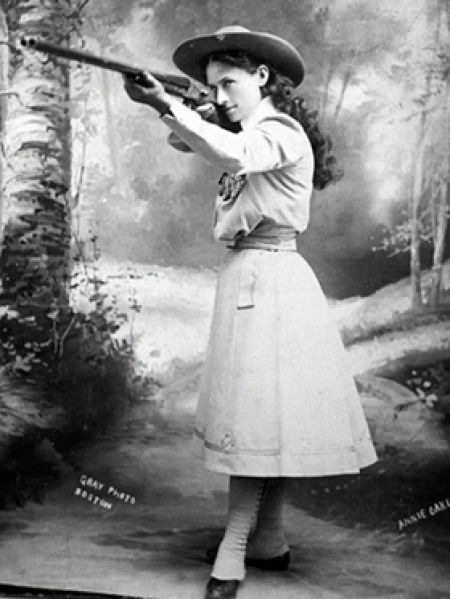 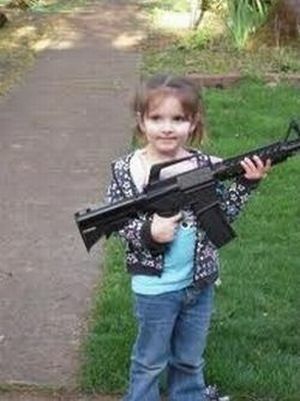 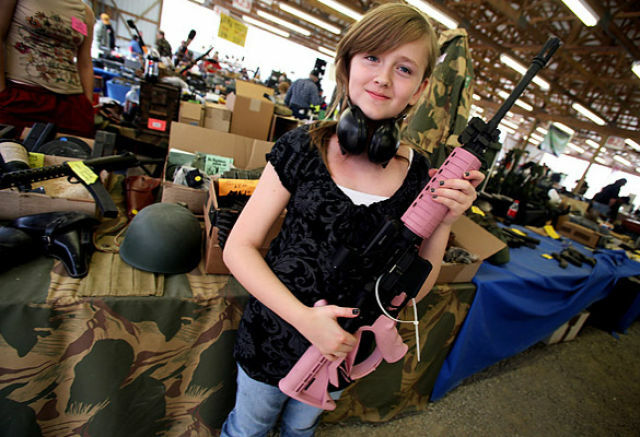 These are some photos of some little girls with guns. 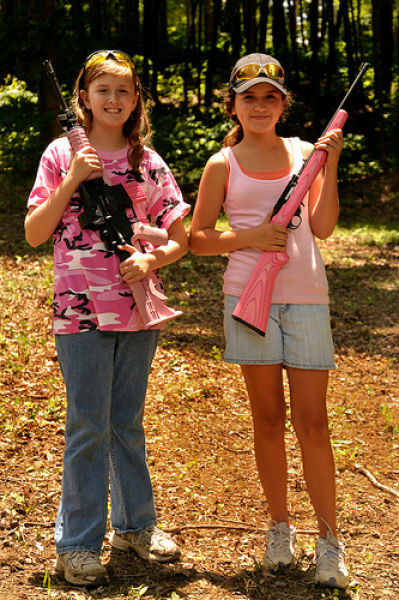 Although the idea of girls and guns may not seem to go together, these girls are right at home with them. 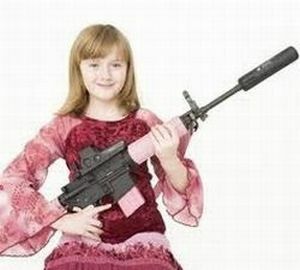 While some of the guns are toys, some of them are very real. 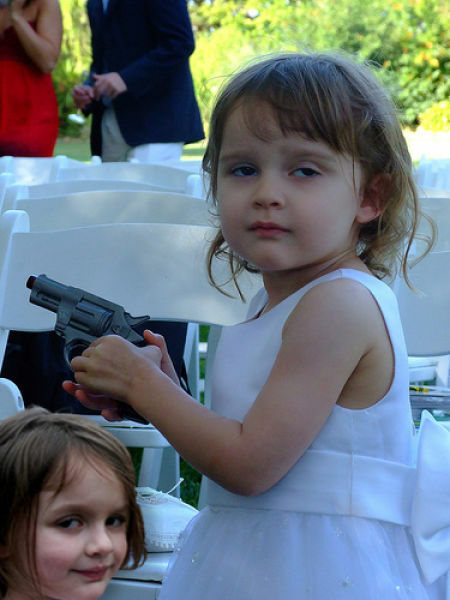 number 2 & 14 - will this go viral? 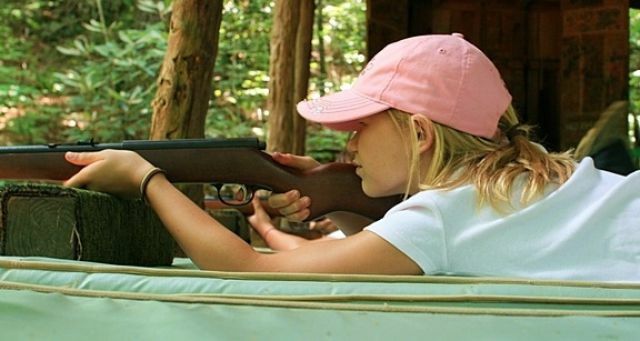 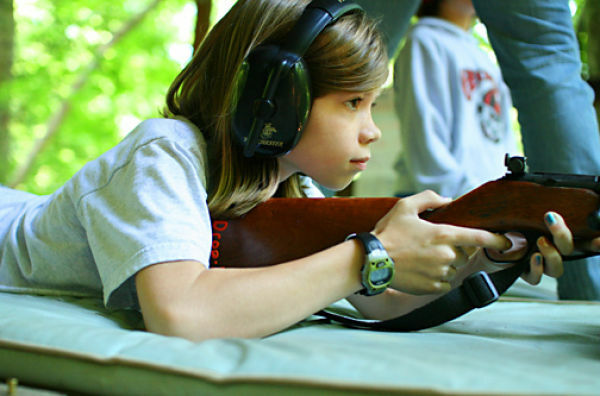 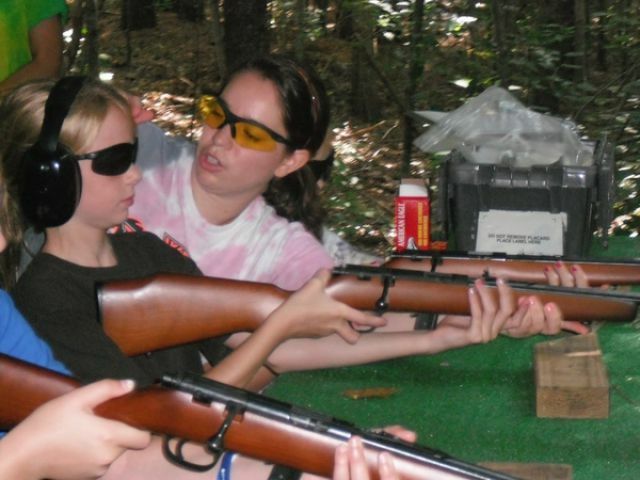 Teaching kids how to handle guns is so wrong. 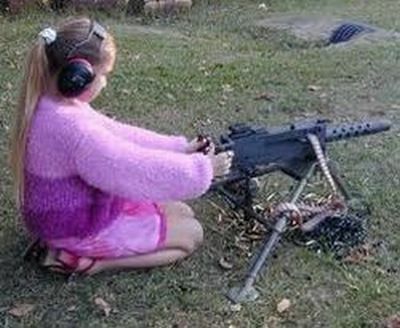 We should let them learn on their own.